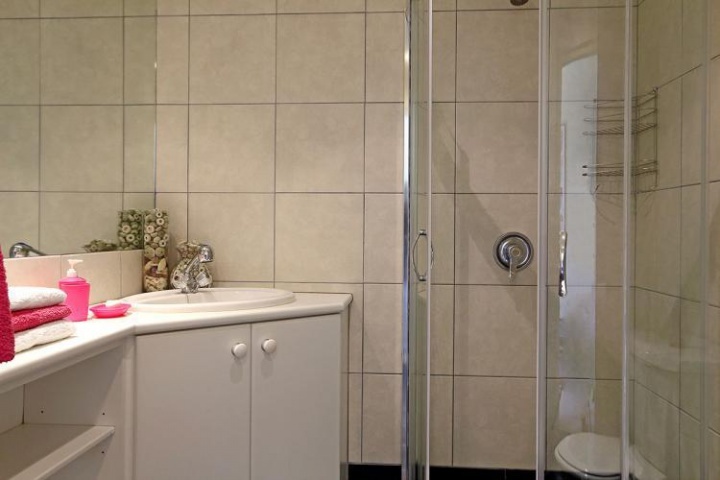 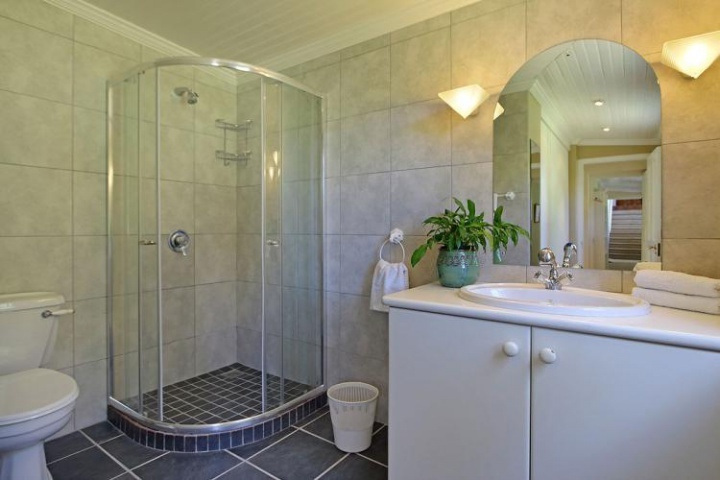 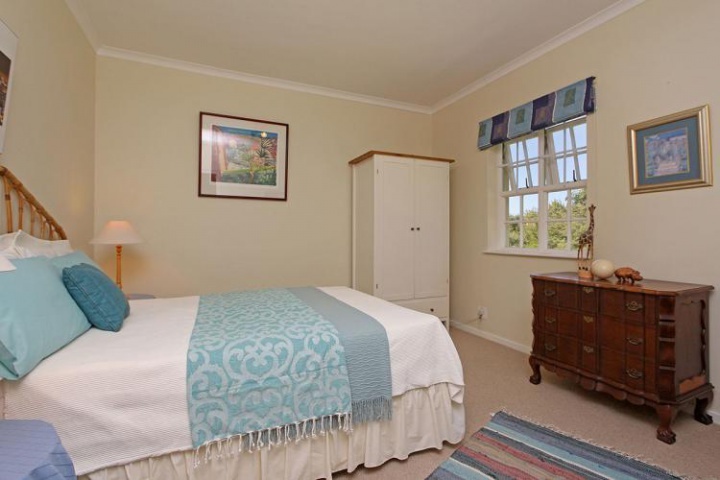 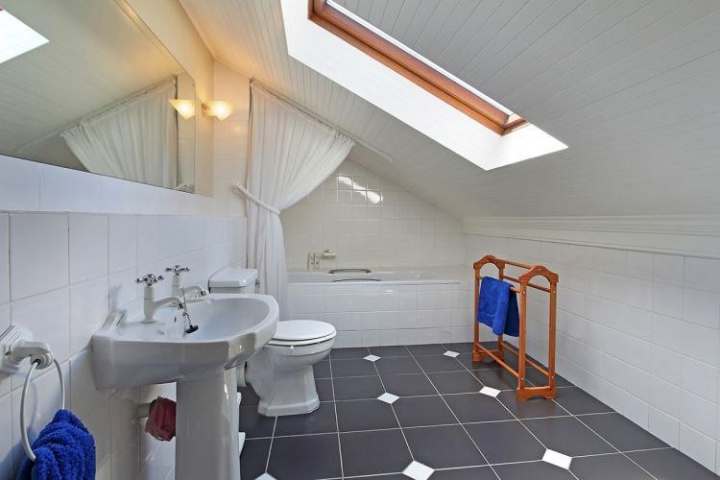 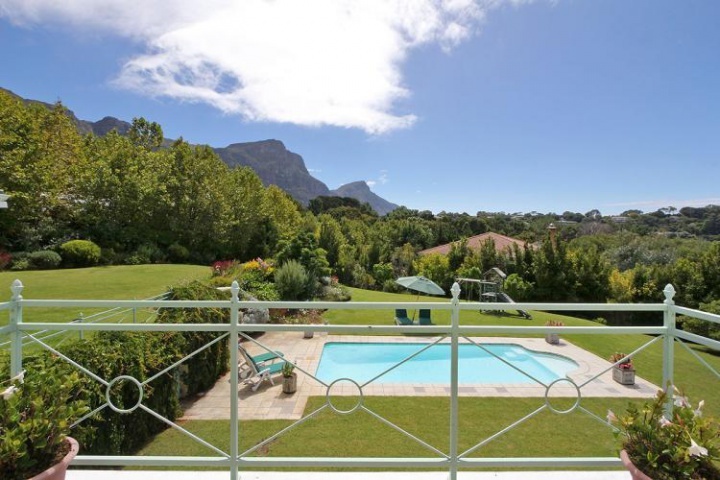 Why stay at CONSTANTIA CLOSE? 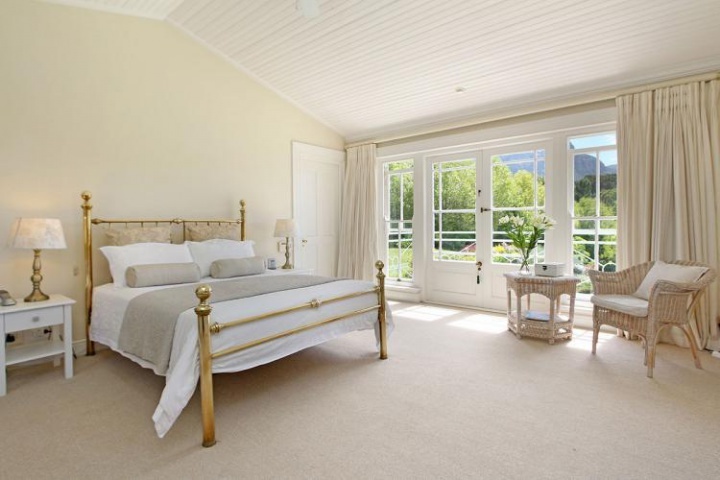 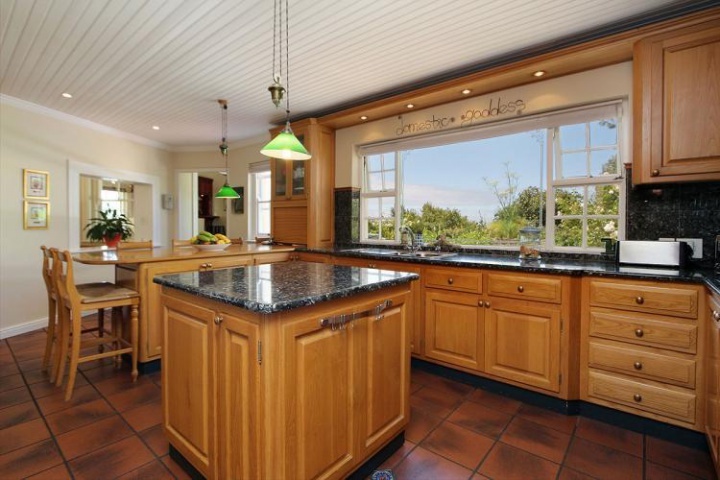 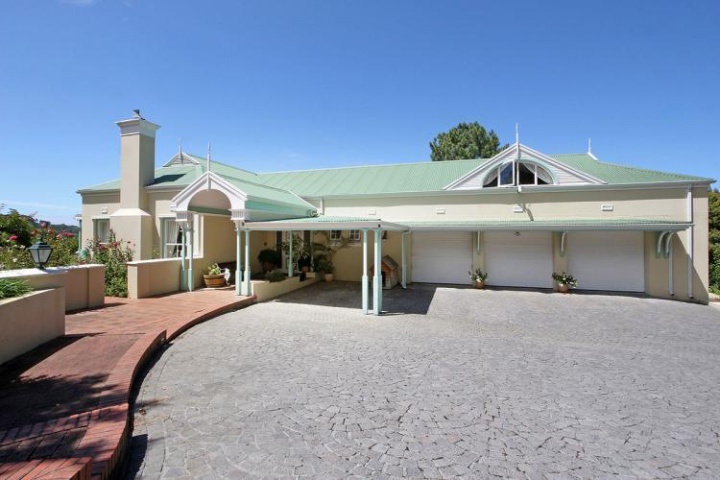 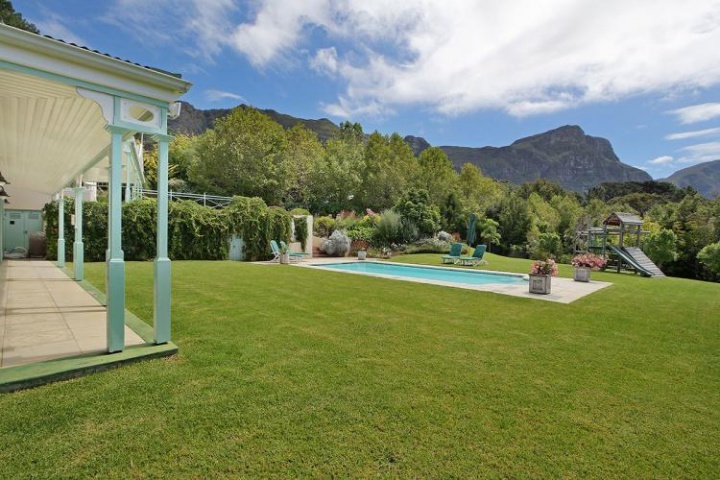 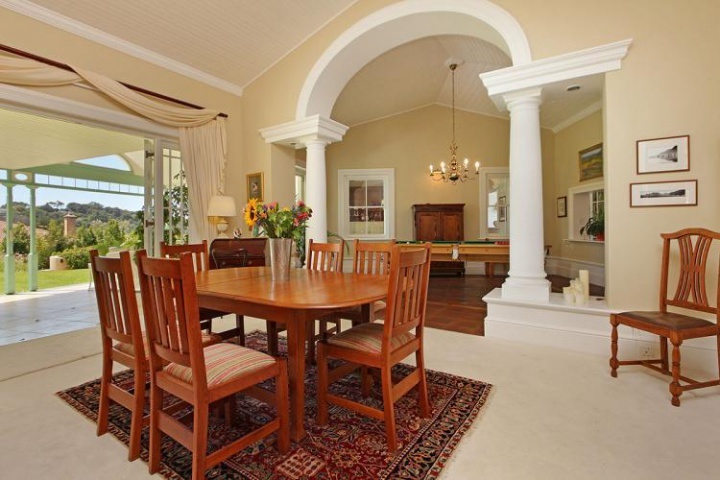 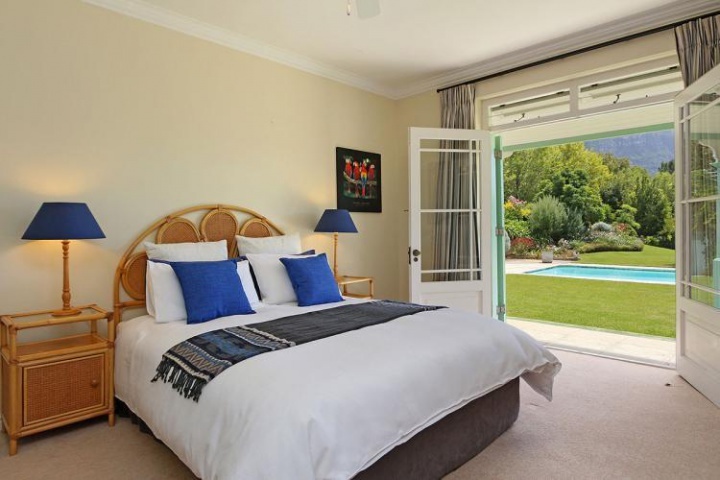 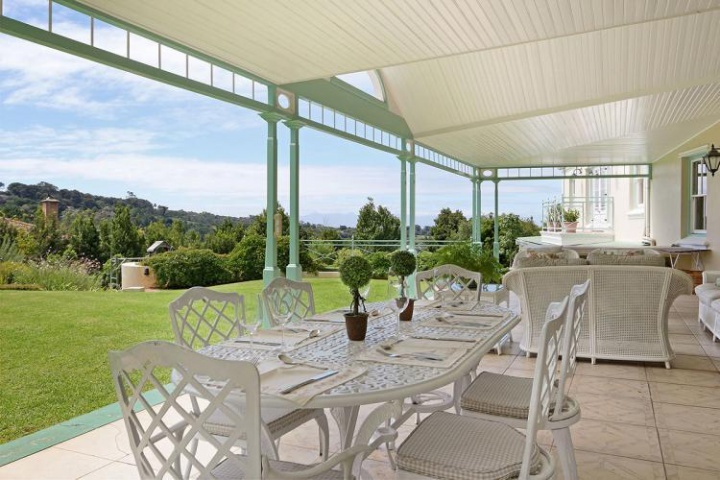 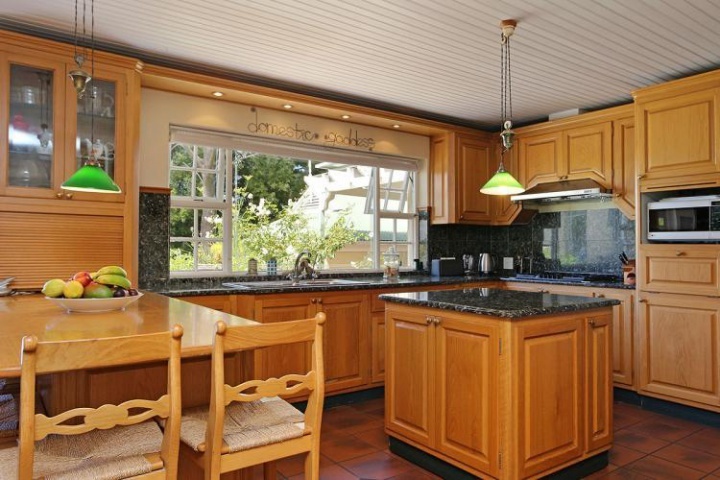 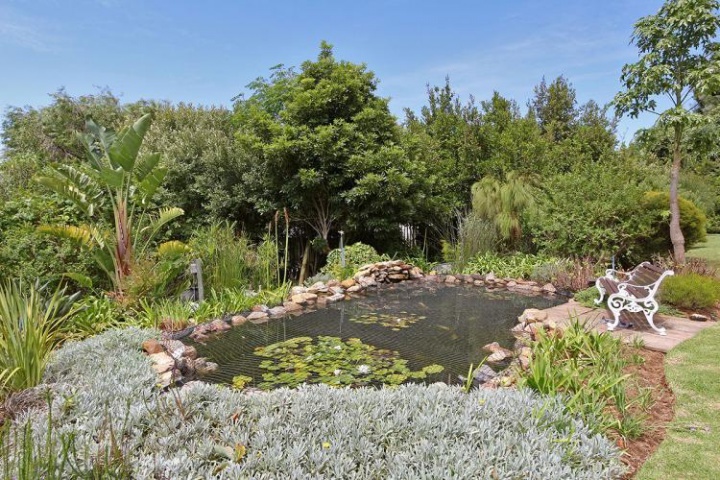 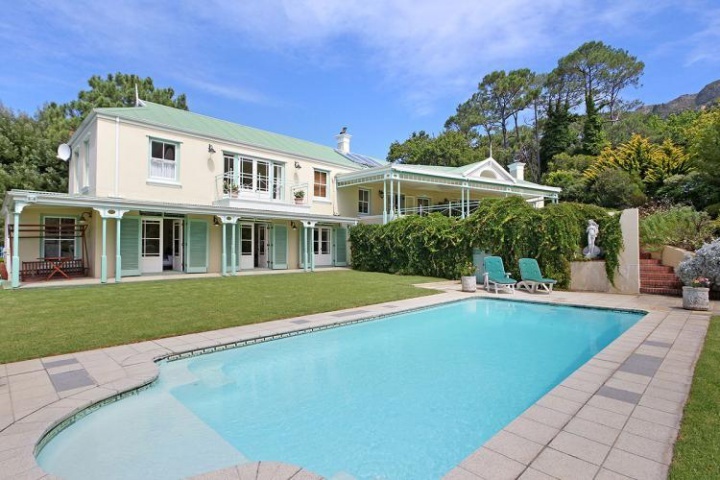 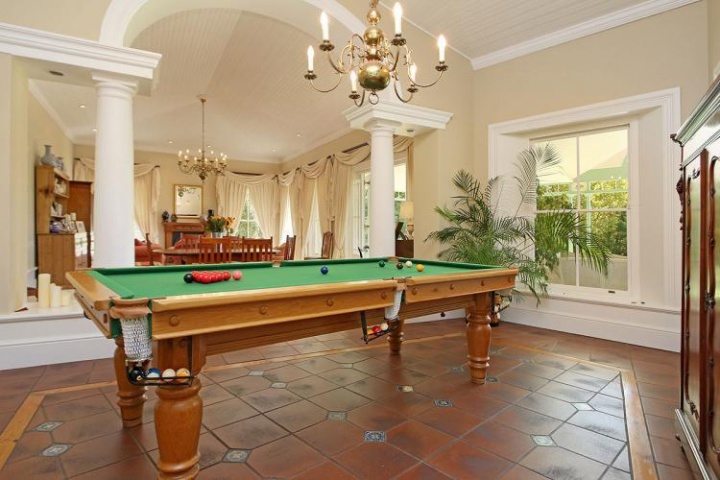 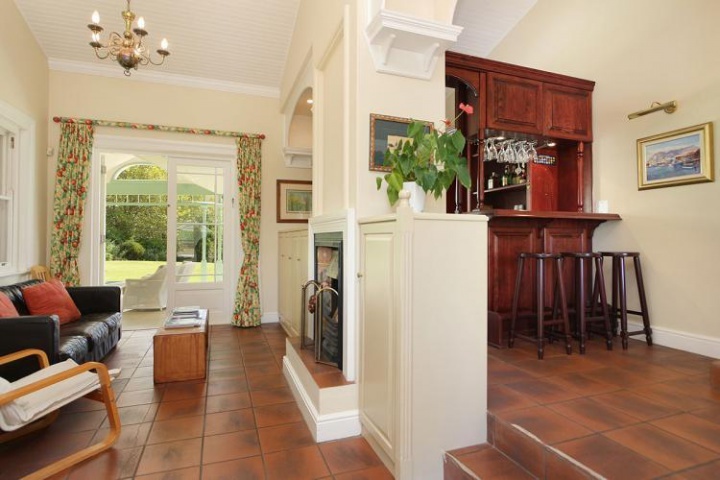 Constantia Close is a 6 bedroom holiday villa situated in Constantia, the up market residential area associated with a number of world class wine estates in Cape Town and the beautiful Kirstenbosch Gardens. 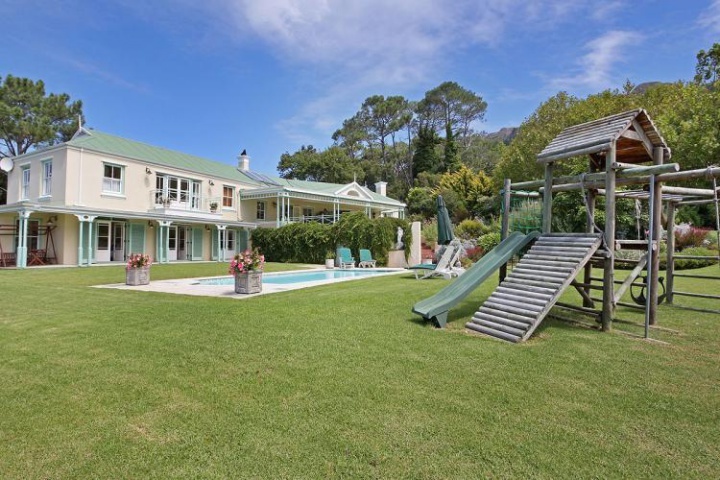 The house is on the mountain side at the top of the Constantia Valley and is surrounded by a wonderful large garden of gentle rolling lawns, flower beds and large shady trees – the outdoor areas of Constantia Close offers lots of fabulous space – ideal for families with children needing safe & relaxed areas to run around in, play games, and burn up all that energy – whilst parents soak up the summer sunshine next to the swimming pool, or under the covered terrace. 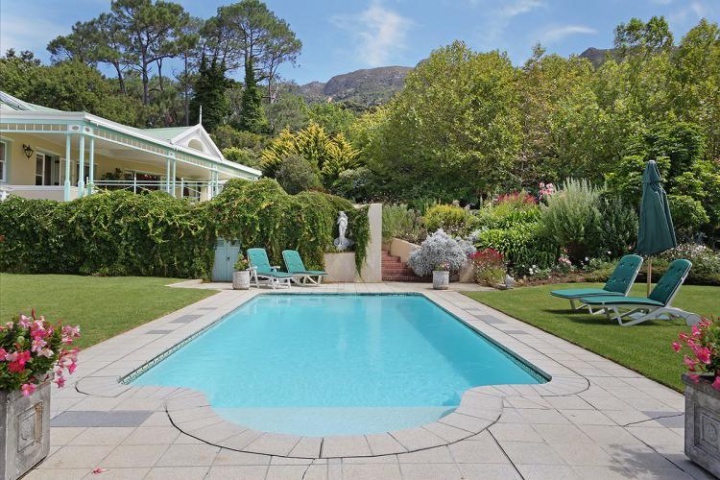 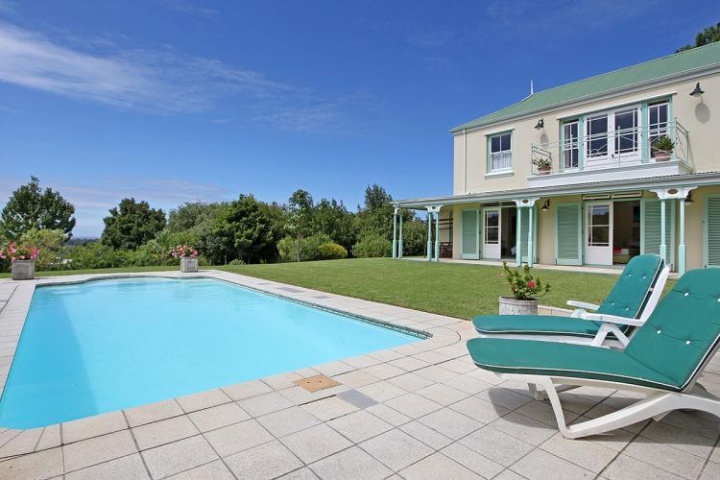 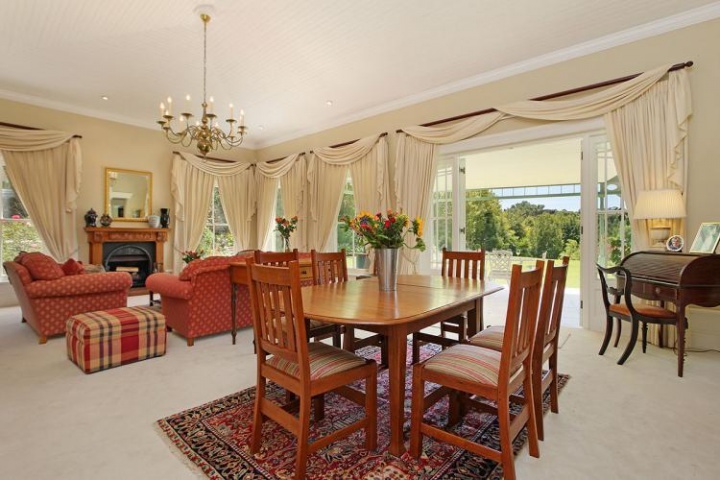 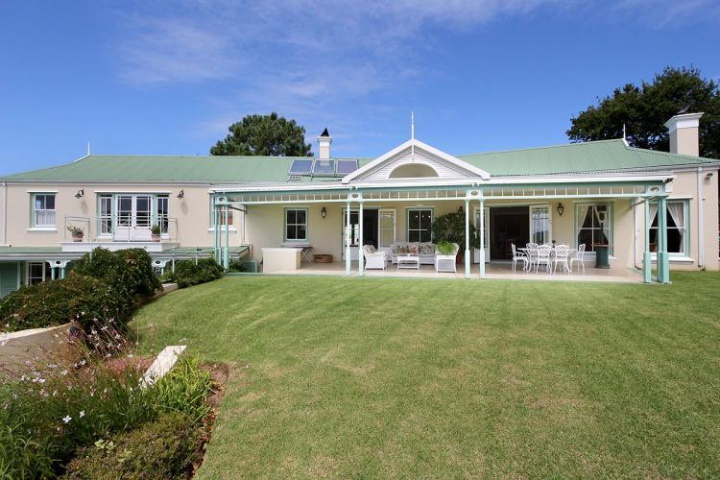 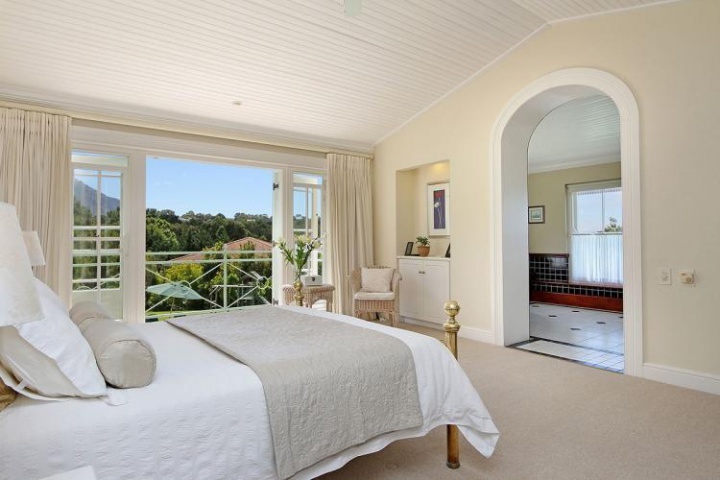 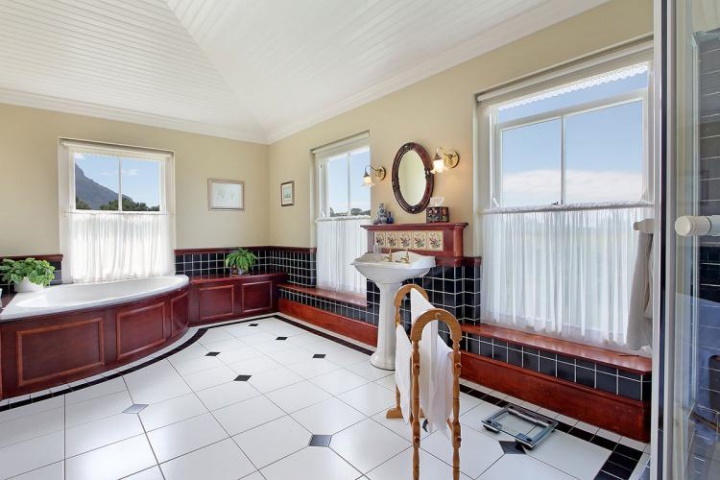 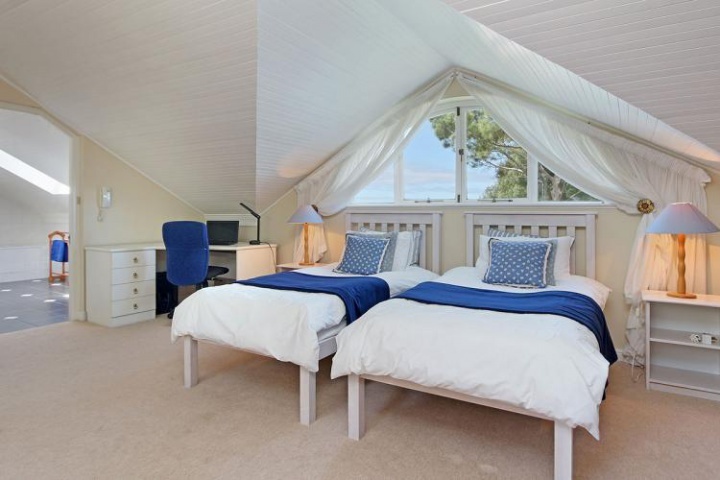 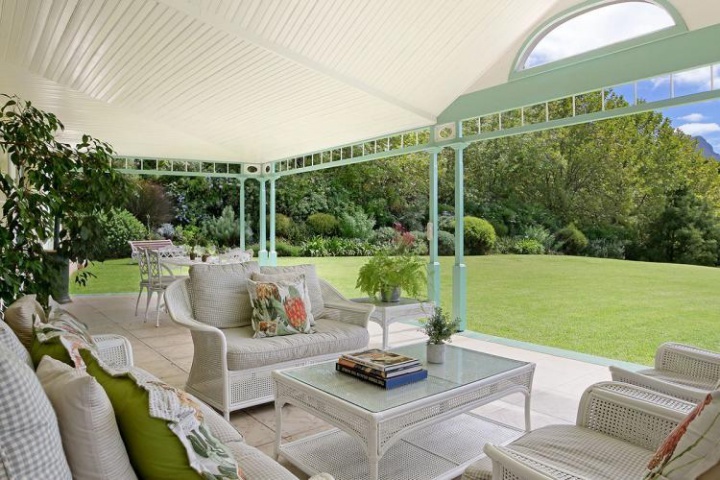 Constantia Close is the perfect Holiday Retreat! 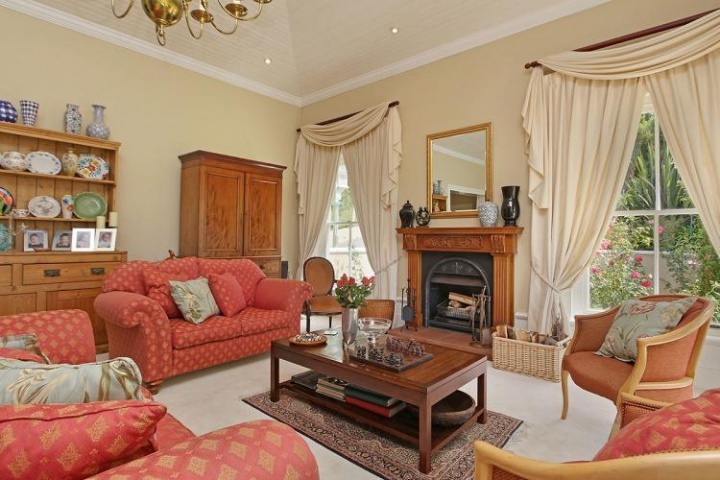 Ready to stay at CONSTANTIA CLOSE?